Ziptr is not like other portal based information sharing platforms where all your data flows into a central server hosted by a third party provider. Ziptr is a true bank-vault like level of encryption that allows you to share files and private e-mail messages without the hassle of users having to "go and retrieve" important information, having multiple e-mail accounts or passwords. 3) Start sending sensitive information back and forth - just like using e-mail but without all the steps of other "secure" e-mail portals. Just as FED EX has become a verb for how we ship time sensitive packages. Ziptr is the verb we will use when sending and receiving sensitive digital information. 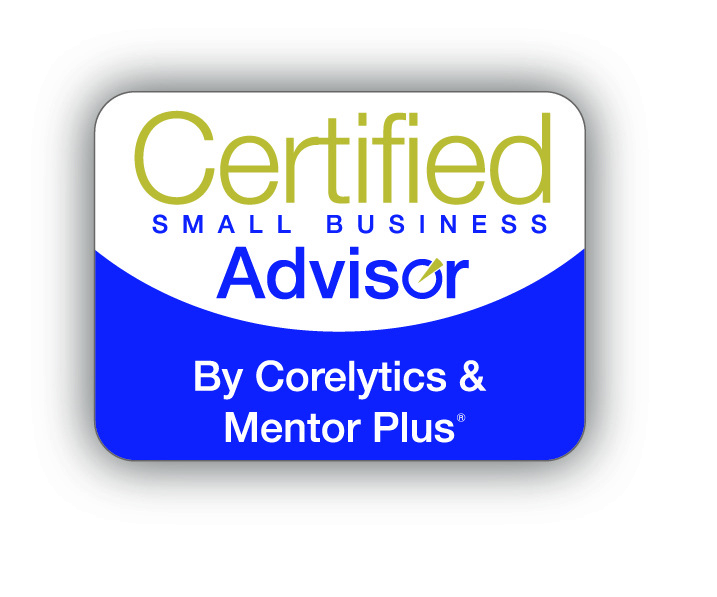 The Corelytics Financial Dashboard empowers coaches with the ability to monitor ongoing management and financial goals for your clients. This powerful on-line dashboard also helps take the guess work out of forecasting future performance and gives you and your clients visibility into industry benchmarks.